Getting your initials or company’s logo laser-engraved on your smartphone or any other personal gadget can prove to be a costly process, but if you happen to have a Xiaomi device, you can get it done for free. 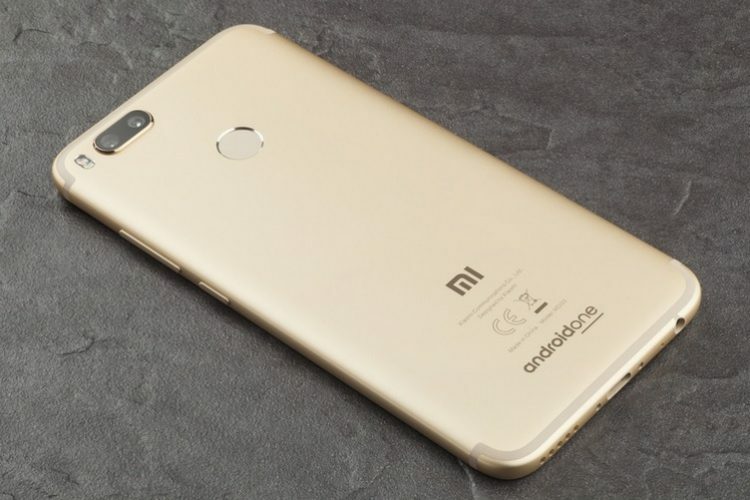 The company is offering free laser engraving services at its Mi Experience Stores in India, where you can get your name, a brand’s logo or even the image of your favorite cartoon/movie character engraved at the back of your smartphone without paying a dime. 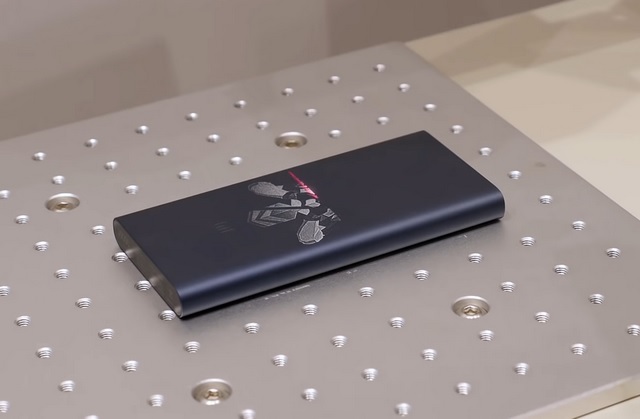 According to a video posted by popular YouTuber Dhananjay Bhosale, one can now visit any Xiaomi Experience Store in the country and get the laser engraving done on their Xiaomi device, which can be a smartphone or a power bank, provided it is made out of metal. 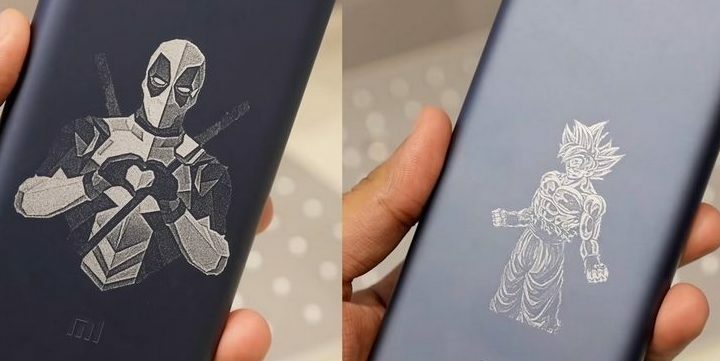 The user also shared some sample images of laser engraving done on a Xiaomi smartphone and a power bank. It must be noted that Xiaomi began offering free laser engraving services to customers in China back in 2014, and seems to brought the same to India. Interestingly, Xiaomi’s first Mi Home Experience store in India in Chennai also had a laser engraving setup. The Chennai was an initial showcase for the Mi Home Experience, and the company has opened full-fledged stores in Mumbai and Delhi since then. It appears that the laser engraving service is now available on a wider scale at all Mi Home Experience stores in India, but not at regular Mi Home Stores. Xiaomi India’s official website says the Mi Home Experience store is located in Mumbai and Delhi. Both stores are open from 10 AM to 9 PM every day, and you can find them at the below address. Update: Xiaomi reached out to us to tell us the engraving is also available in the Chennai Velachery outlet, even though it’s not listed as a Mi Home Experience store on the official website at the time of writing.